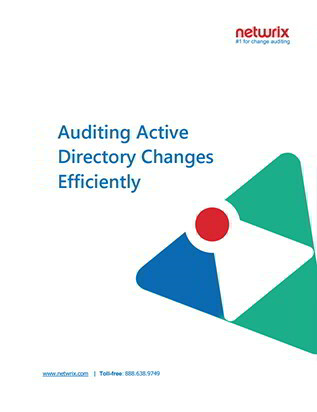 Change auditing is critical for Active Directory security and compliance. A single change can put your organization at risk. Therefore, all changes must be tracked and carefully reviewed for possible violations. This white paper explains how to determine which changes in your environment merit inspection and explores the options you have for monitoring AD changes.